WHAT IT IS: A personalized meditation and mindfulness app. WHY WE LIKE IT: Holiday season is in full swing. And while it might be “the most wonderful time of the year” for many, it can be hectic and overwhelming, too. That’s why we’re happy to have Headspace on hand. It’s an app that makes it easy to meditate anytime, anywhere. 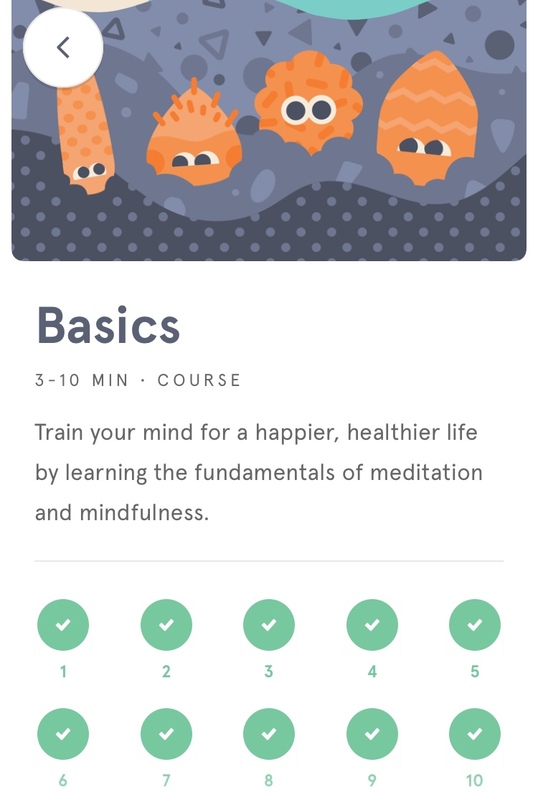 Headspace uses guided meditations, animations, videos, and mindfulness exercises to help you make meditation part of your daily routine. Whether you want to focus on work productivity, anxiety, life challenges, or personal growth, or simply choose to meditate more often, Headspace has something to offer. Best of all, you can customize by time and topic to fit your lifestyle. We jumped on the Headspace bandwagon early on. Since then, there have been many changes along the way—a redesigned user experience, a vastly expanded library, the ability to track minutes meditated and set goals, a “Sleep by Headspace” feature, a Student Plan, and much more. Co-founders Andy Puddicombe (a former Buddhist monk and the voice of Headspace) and Rich Pierson are on a mission to “improve the health and happiness of the world.” With millions of active users in more than 190 countries around the world, they seem to be on their way. Namaste and happy holidays! HOW MUCH IT COSTS: You can try the Basic Pack for free. If you like it, you can purchase a monthly ($12.99) or annual ($95.88) subscription. Just last month the company introduced a new family plan: six family members can share a subscription for $19.99 per month. And right now, the company is running a special 40% off deal on annual subscriptions for 2019. You can check it out here. NOW, TAKE THE FIRST STEP: Download the Headspace app on iTunes or Google Play or sign up online for a free 10-day trial. 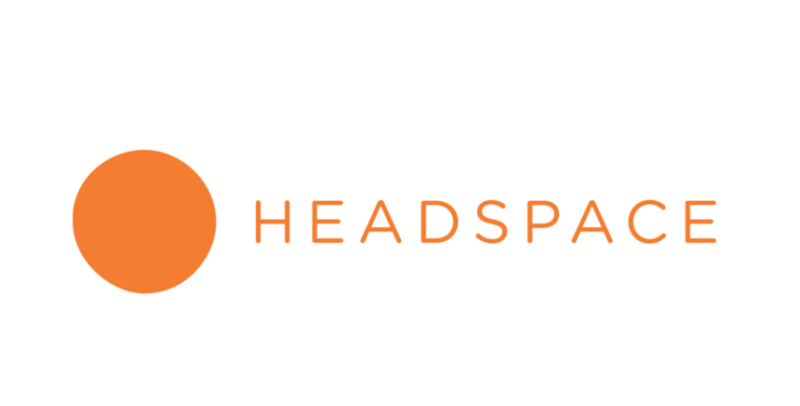 A Headspace subscription makes a great holiday gift, too! P.S. Speaking of holidays, you may have noticed that we’ve been on a hiatus from The RUNDOWN since the summer. After spending some time on other matters like getting kids off to college, helping to plan a wedding, diving into (and out of) real estate and more, we’re excited to announce that our newsletter is up and running again! Have questions about anything you've seen here? Email Us. Did a friend forward you this? Sign up to get your own emails here. Copyright © 2018 Up n Running. All rights reserved.